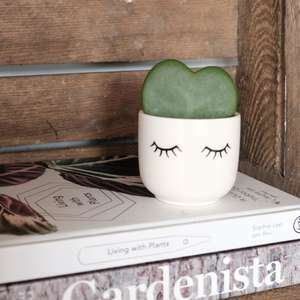 Nothing says I love you like a cactus, right? 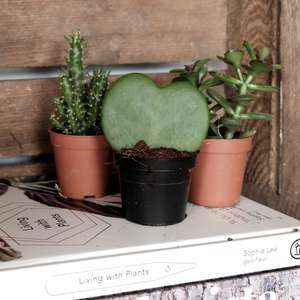 Well yes, when said cactus is shaped like a heart! Our love of plants and cacti is well documented, but this might just be our favourite yet. We're kind of hoping they don't sell, so we can keep them all, we love them so much. The love heart cactus comes potted in a 6cm plastic pot. 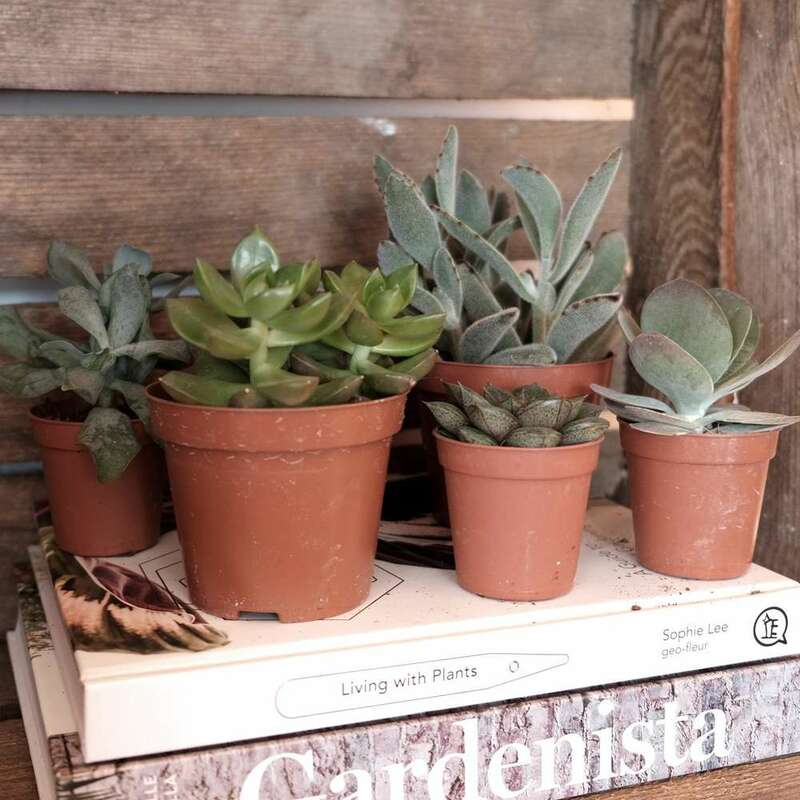 It enjoys partial sunlight and requires watering once a month in the summer during growing season, and less so during winter months when it has a little sleep. Very wise, little cactus. Very wise. 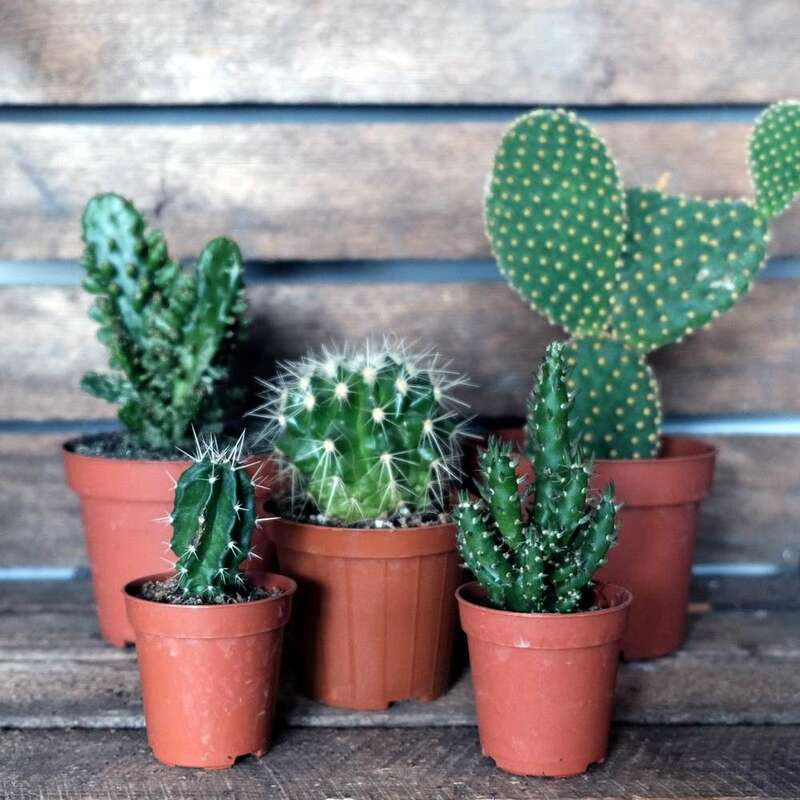 The heart cactus looks great in any of our mini plant pots.